Health professionals are well prepared in clinical situations – yet may find themselves unprepared for a teaching role. Science of Learning and Teaching trains health professionals with educational techniques to teach and motivate their patients more effectively as well as preparation to teach in higher education. 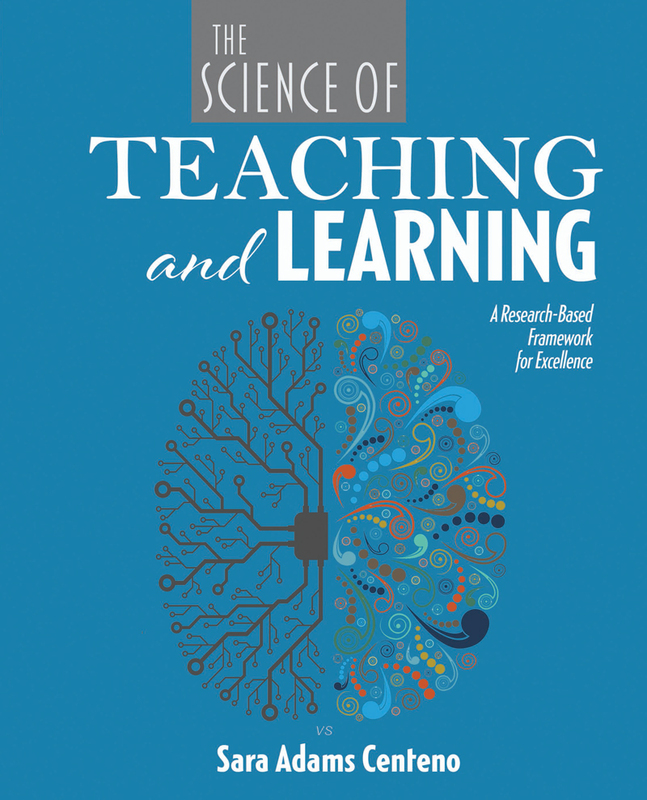 Scientifically grounded, Science of Learning and Teaching presents readers with a strong foundation in teaching and learning, and examines and applies educational theory to skills utilized by the physical therapist in the classroom, community, and clinical facility. The publication lays the foundation in the learning process and focuses on effective teaching – from lesson development, to instruction, to assessment. Topics include the educational role of the physical therapist, the taxonomies of learning, learning styles, multiple intelligence, and educational technology. Identifies strategies to motivate and engage learners. Presents techniques for communicating effectively with patients, colleagues, and the community. Helps readers identify his/her own learning style while helping them develop cultural competence. Discusses how health care professional educators can use technology to enhance health and healthcare education for patients and the community.